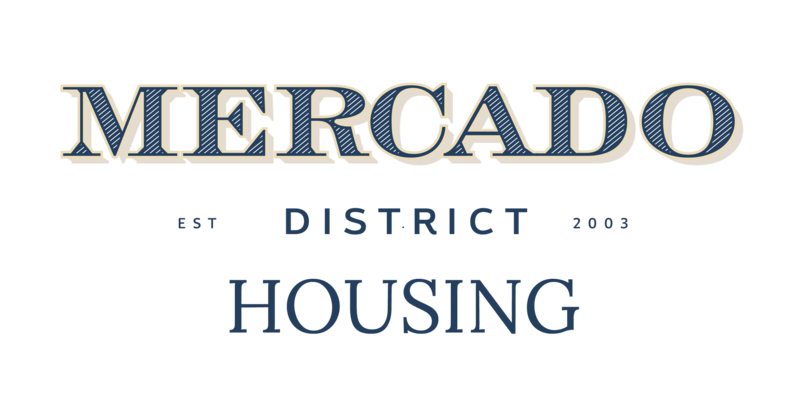 A place to call home is also part of the greater Mercado District project, under development by The Gadsden Company. The whole neighborhood is planned as a LEED standard, sustainable, transit-oriented development. The home builders of the Mercado District lovingly claim that they are building a future historic district. The Monier Apartments are at the center of the Mercado District and the Mission District with its 0.75 miles of streetcar track and 3 stations. This complex will have 122 units. Designed by Moule & Polyzoides architects, this beautiful apartment building boasts 3 courtyards and modern amenities. Projected to be completed in early 2020. For more information contact Kristi Barrett at Dunlap & Magee Property Management Inc, (602) 244-1006 x 26 or Kristi@dunlap-magee.com. This project places one hundred single-family home lots west of the Monier Apartments. Developed by Rio Development Company and built by 3 charter builders, the neighborhood is award-winning and a wonderful place to live. For information on lot & homes sales contact Susan Denis (520) 977-8503.